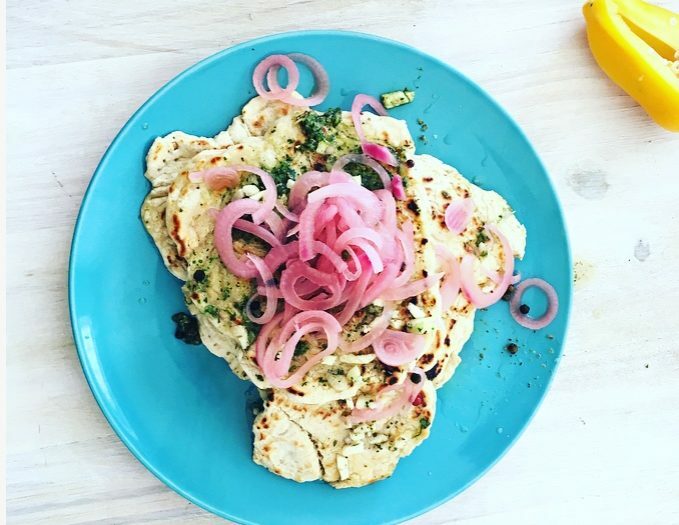 Easy Pickled Red OnionsBy GypsyPickled red onions are a game changer. If you have never tasted them, then you are in for a treat. They are extremely healthy and super versatile. Add them to burritos, tacos, curries, burgers, sandwiches, salads... literally anything. They are tangy, crunchy and just all-round wonderful. 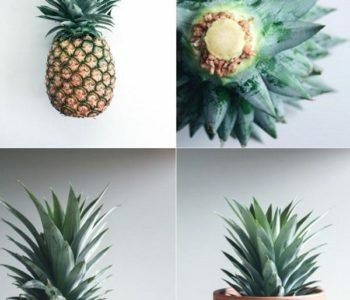 2 Ingredient Virgin Pina ColadaBy GypsyPineapples has such a festive look about them. They are super healthy for you as they contain a wonderful digestive enzyme called bromelain. It breaks down protein strains. 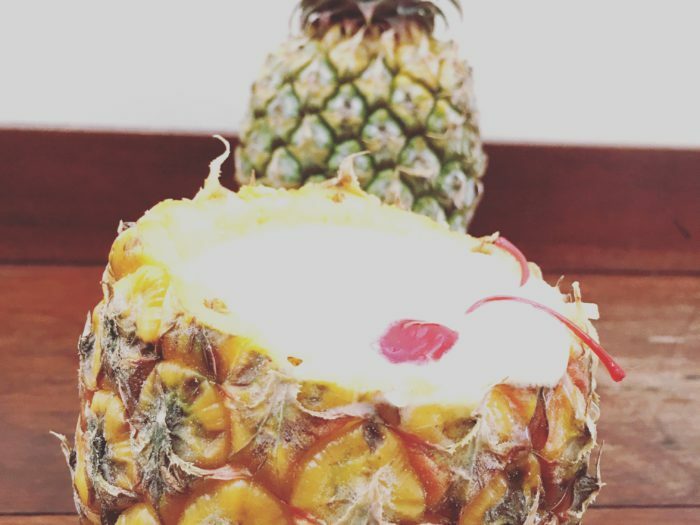 This easy two ingredient virgin Pina Colada recipe is a winner! 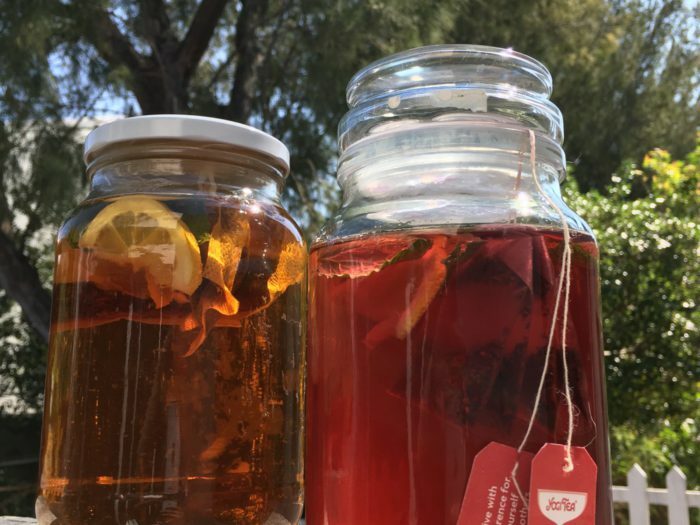 Sun TeaBy GypsyMaking Sun Tea is fun and a beautiful routine to get into. If the sun is out. 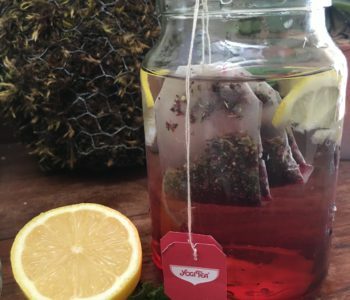 Grab a glass jar, pop in some tea bags, lemon and mint and leave the jar in the sun for about two hours. Serve warm or over ice. Delicious! 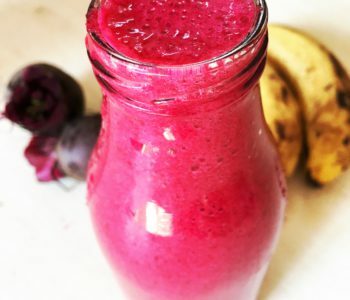 Banana and Beetroot SmoothieBy GypsyA perfect two ingredient smoothie that is filled with nutrients. Banana for energy and beautiful red beetroot to help your blood and liver. Iron rich smoothie for acne free skin. 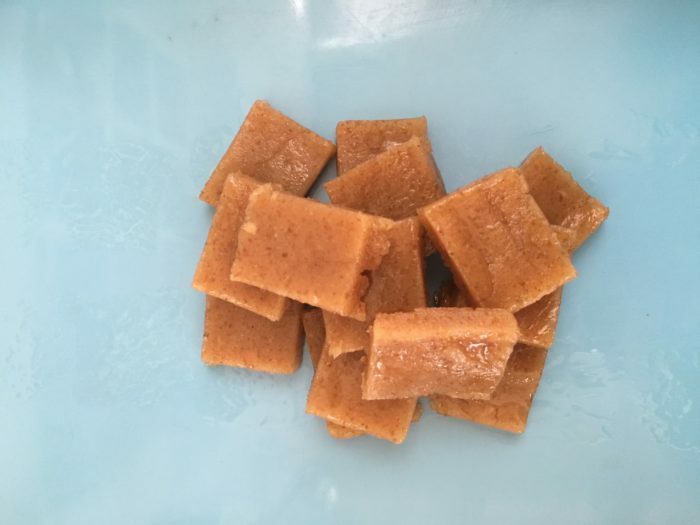 2 Ingredient Creamy Raw Vegan FudgeBy GypsyThis quick fudge recipe is healthy and so easy to make. Keeping some in the fridge to enjoy with tea and a good book. It definitely hits the sweet spot. But without the guilt. Try it! 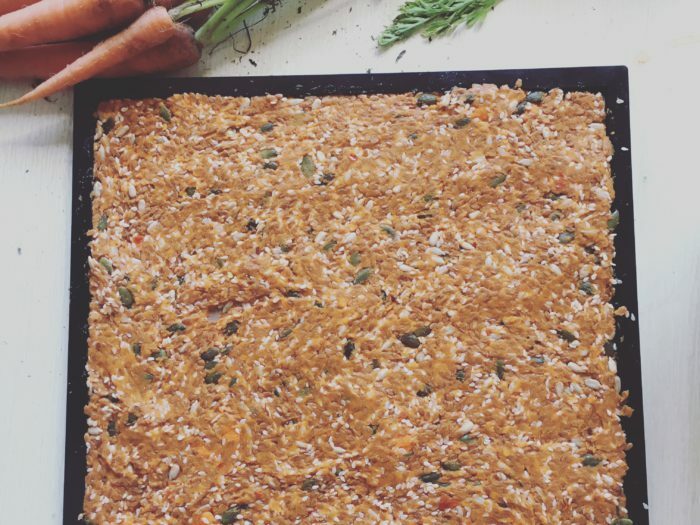 2 Ingredient Raw Vegan Flax CrackersBy GypsyThese crackers are perfect to keep in the fridge as a snack. If you need a healthier option in terms of a sandwich, these crackers are a great replacement. They are crunchy and can be used with most savory toppings. You can crunch them up in your favorite soup as well. 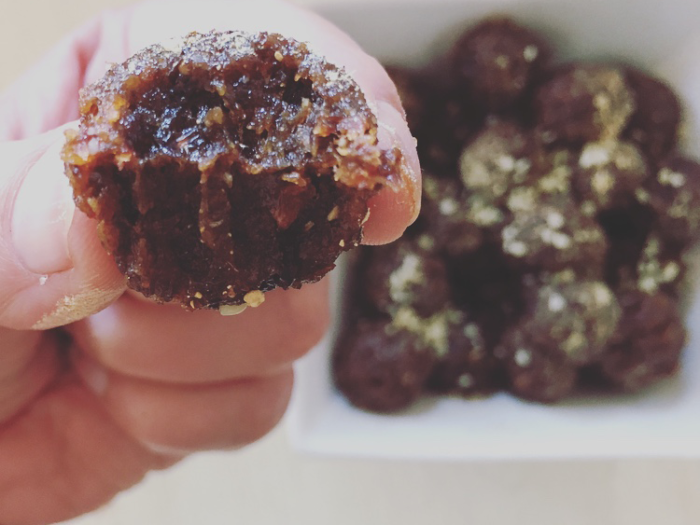 2 Ingredient Raw Vegan Ginger Date BallsBy GypsyThese 2 ingredient ginger date balls are perfect to keep in the fridge. A great snack when you are looking for something sweet but still extremely healthy. They are perfect to add to any lunchbox. Snack on during the day. The ginger balances nicely with the dates. 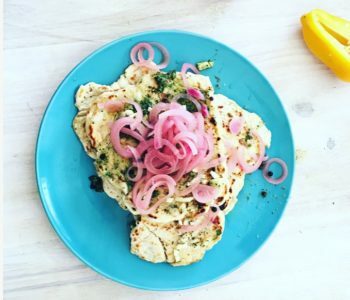 These are packed with nutrients and so easy to make. 2 Ingredient Raw Vegan Cherry Chia JamBy GypsyThis chia jam is such an easy recipe to make. Keep a jar in your fridge. Perfect over desserts or raw cakes. Swirled into banana ice-cream. Or just as is. The chia seeds are an excellent source of omega-3 fatty acids. Full of fibre, calcium, iron and zinc. Cherries contain vitamin A, calcium, protein and iron. 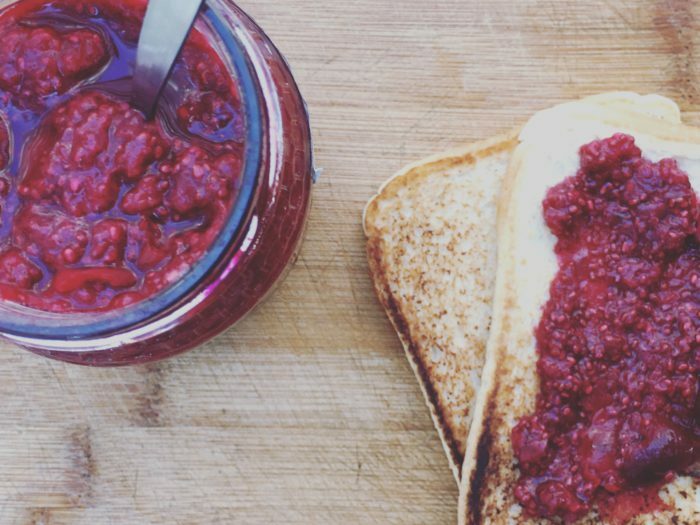 So, this jam is a health kick of note.